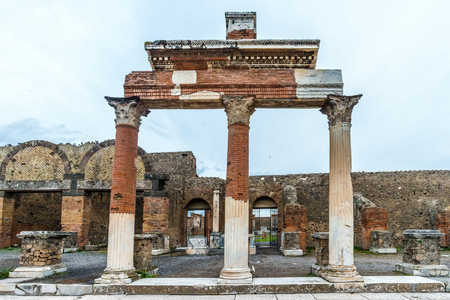 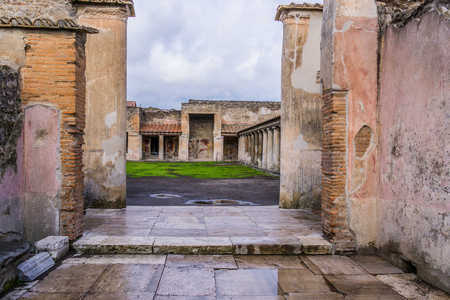 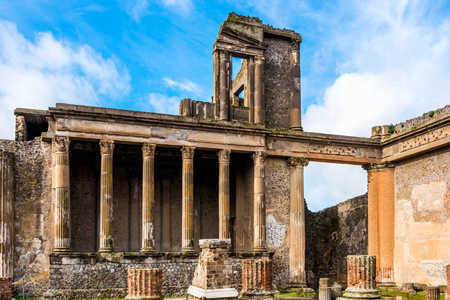 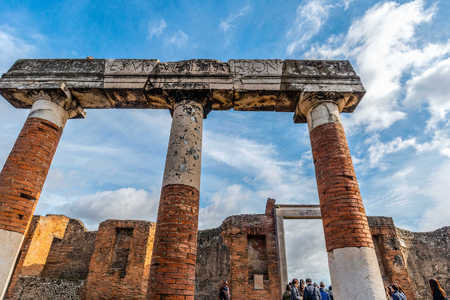 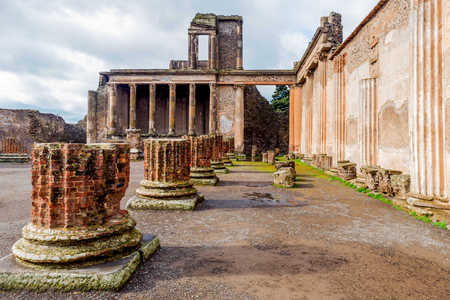 The ancient Roman city of Pompei, which was destroyed by the eruption of Mount Vesuvius in 79 AD, was a key destination on my 2016 photo trip to Italy. 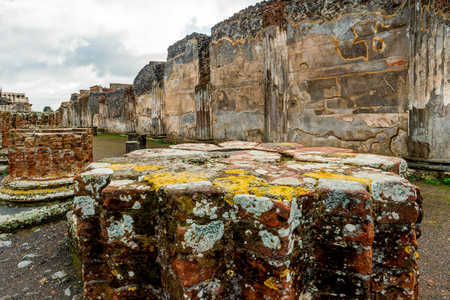 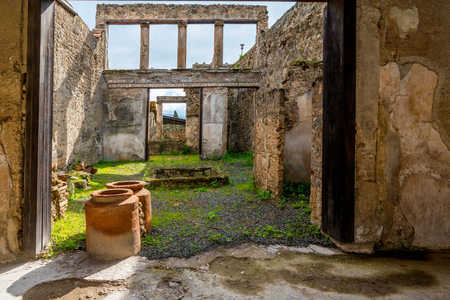 Archeologists and historians estimate that about 10,00 people lived in the area affected by the volcanic eruption of 79 AD. 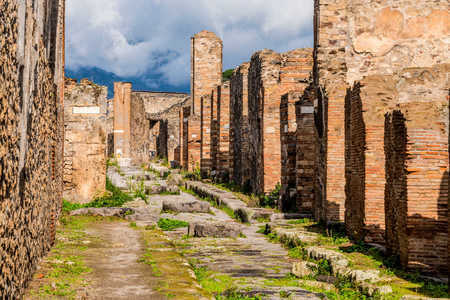 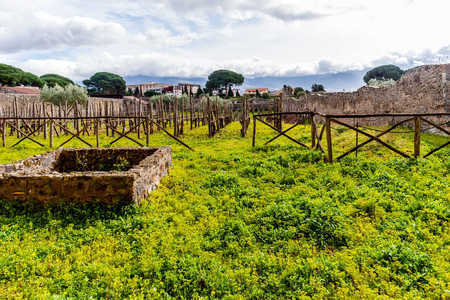 Vesuvius is still considered a dangerous, active volcano, and if a significant eruption occurred today, the catastrophe could affect nearly three million people. 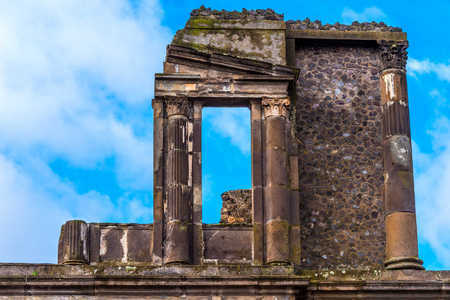 Despite the chain link fencing, other barriers and many tourists, I managed to capture a number of satisfying images of the ruins of Pompei. 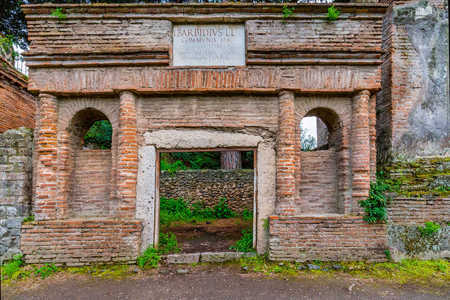 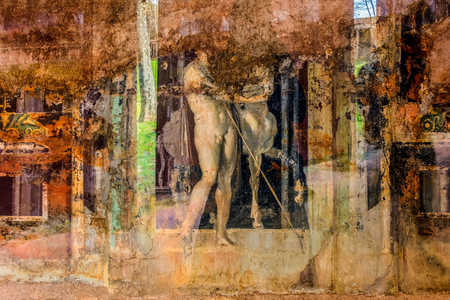 I wanted images that would reflect the nature of the ancient Roman city and its level of civilization at the time it was destroyed. 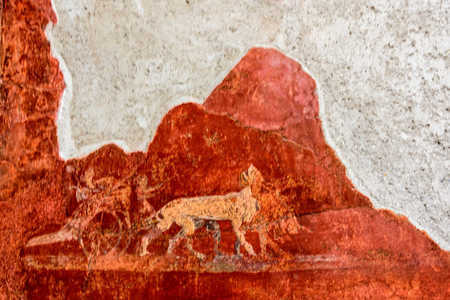 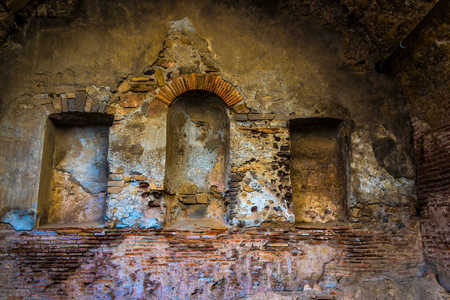 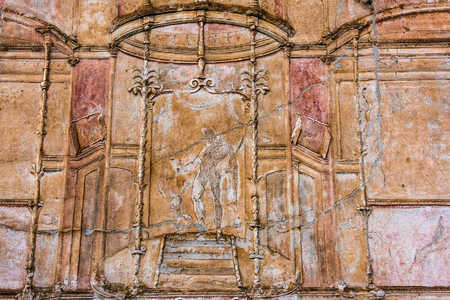 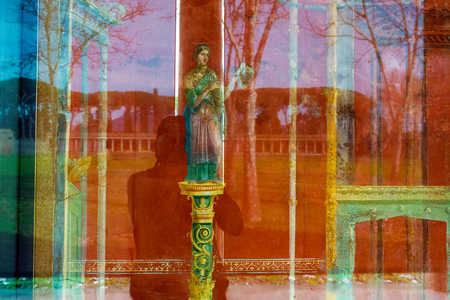 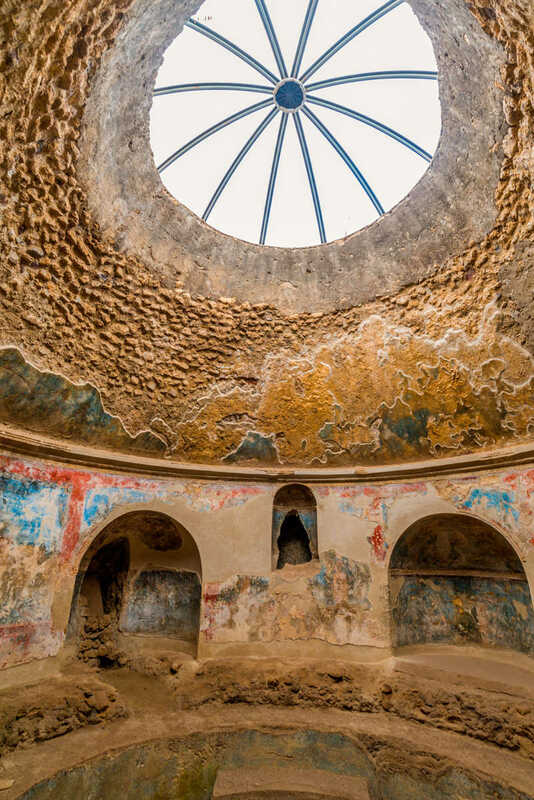 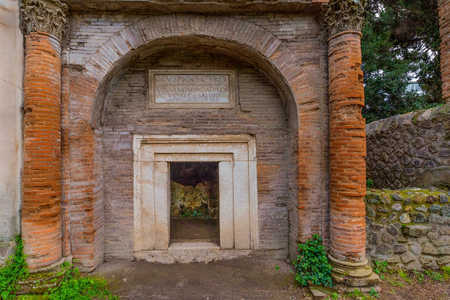 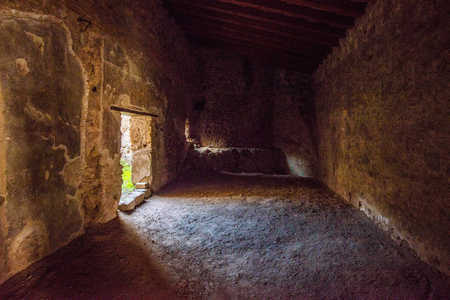 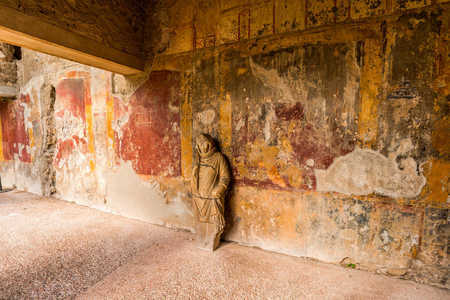 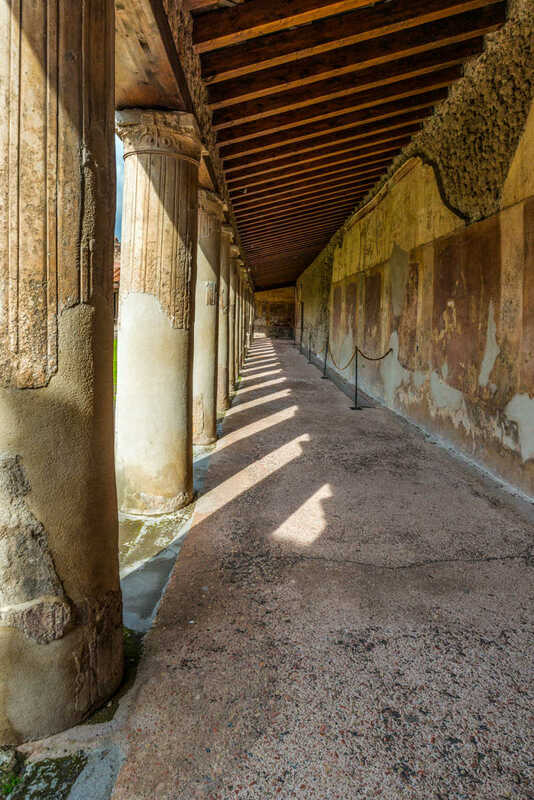 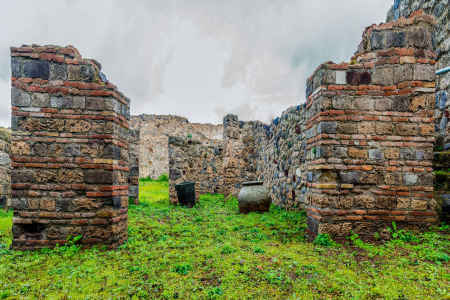 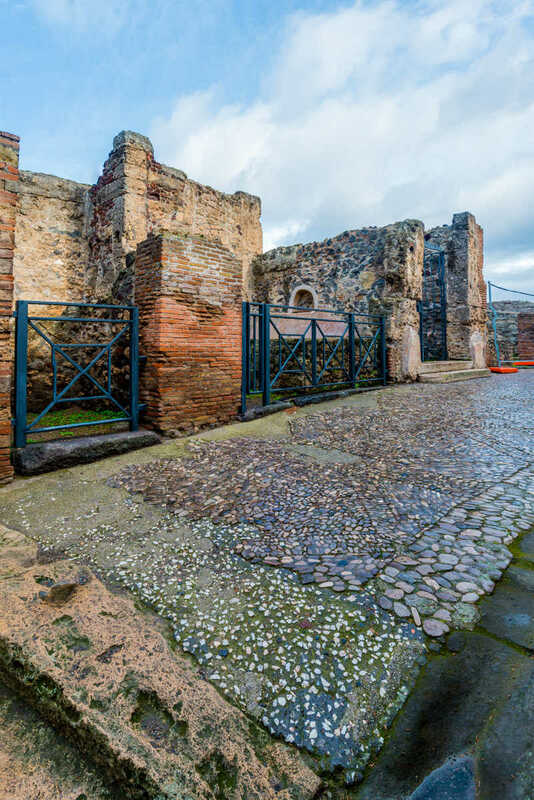 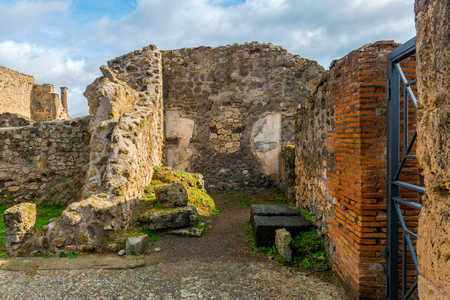 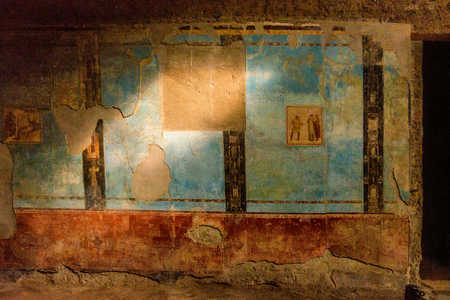 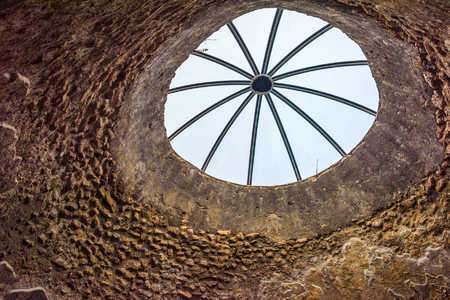 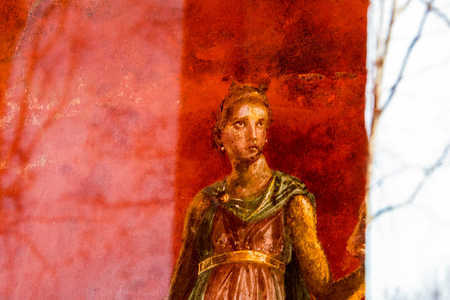 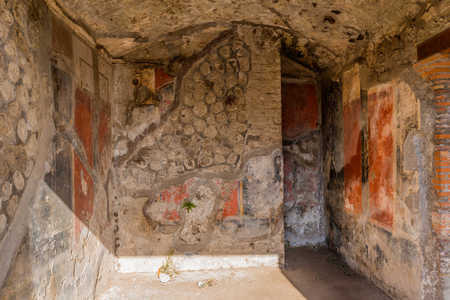 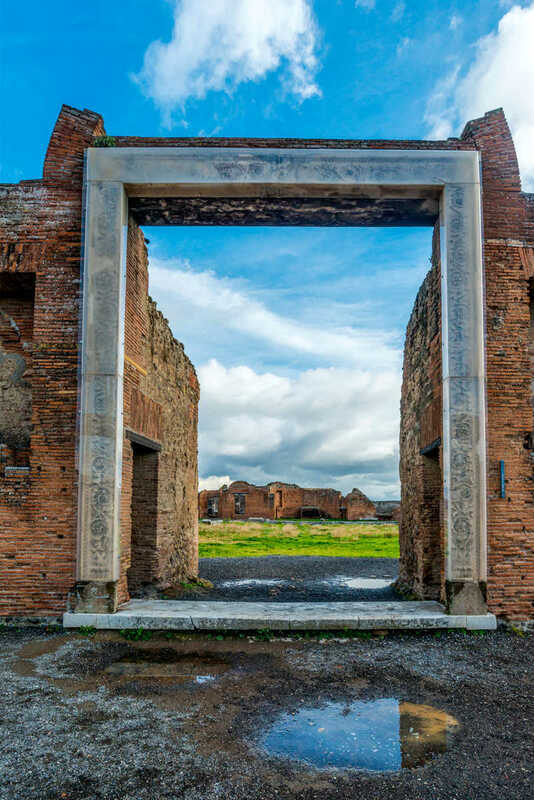 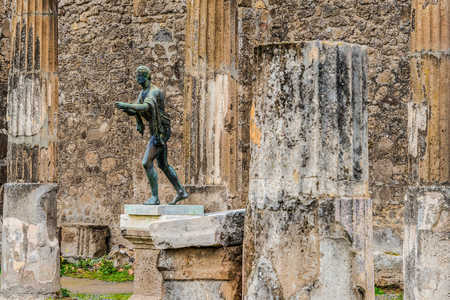 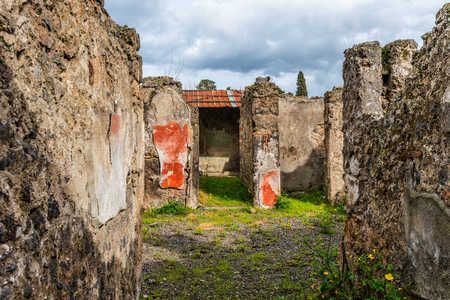 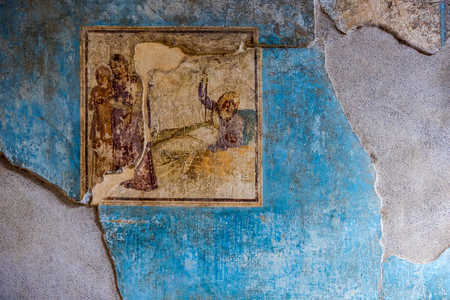 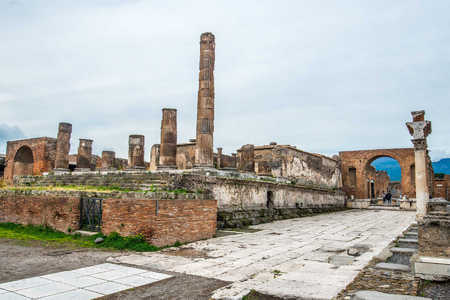 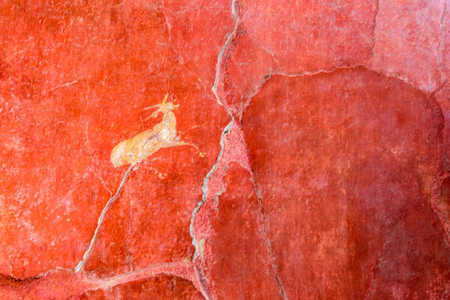 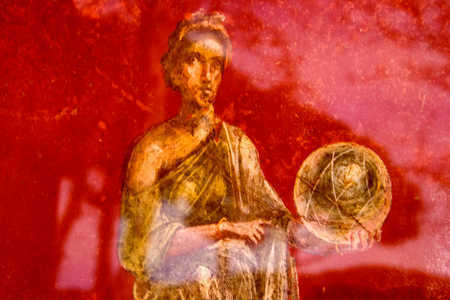 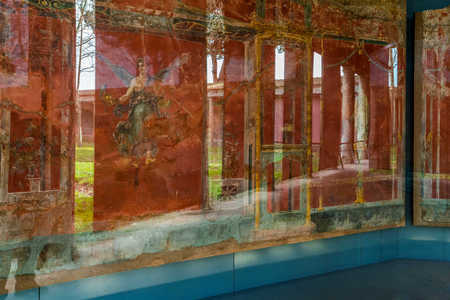 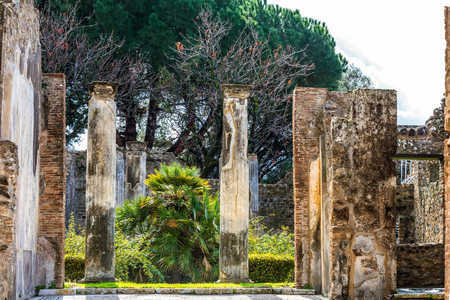 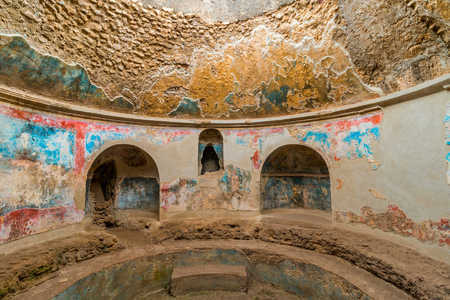 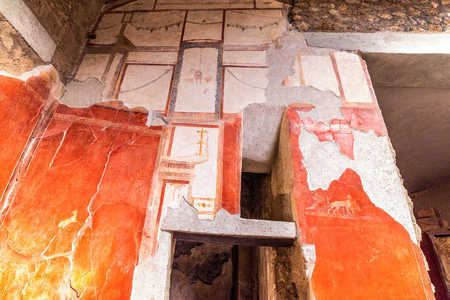 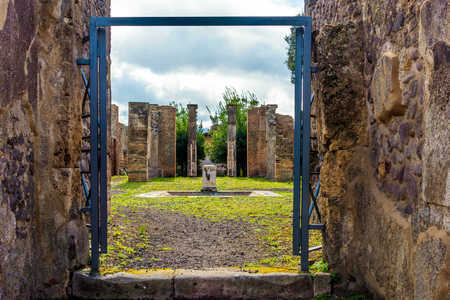 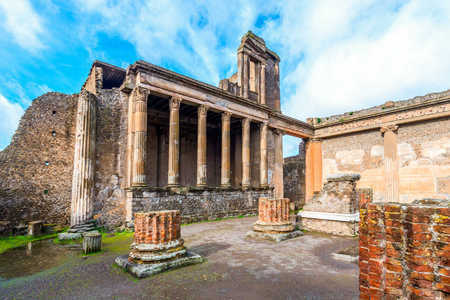 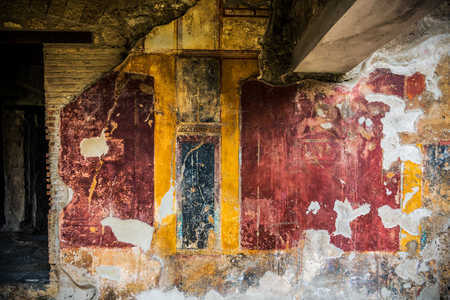 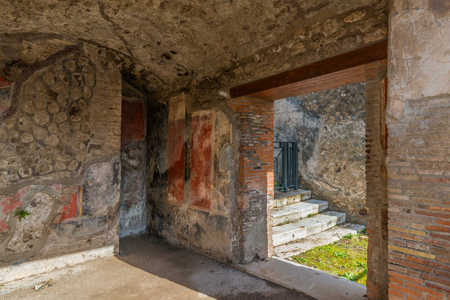 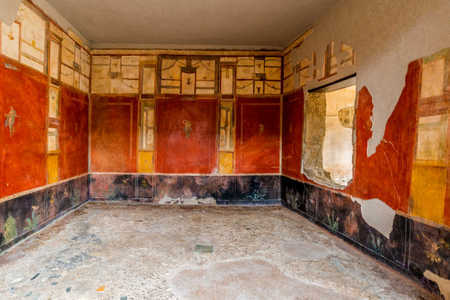 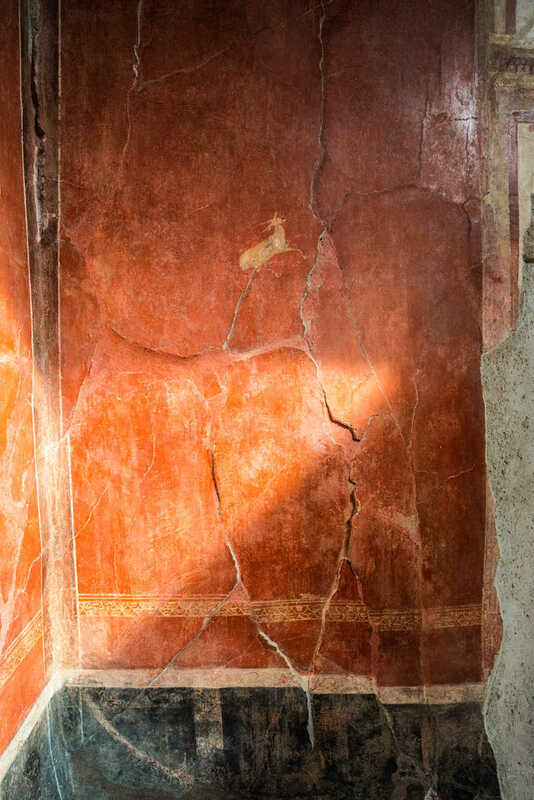 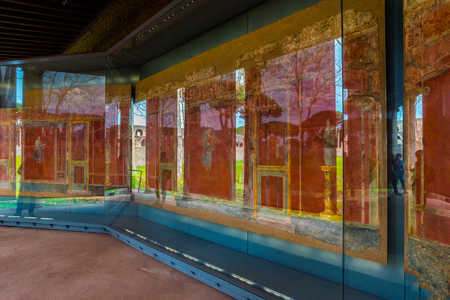 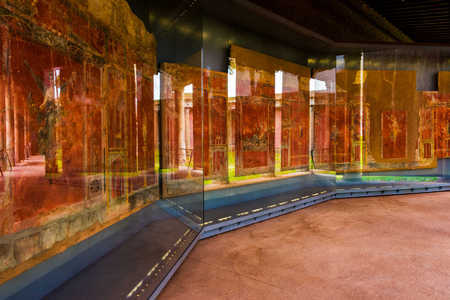 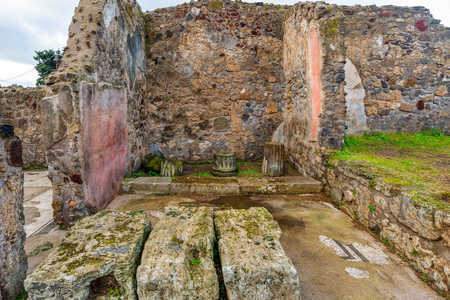 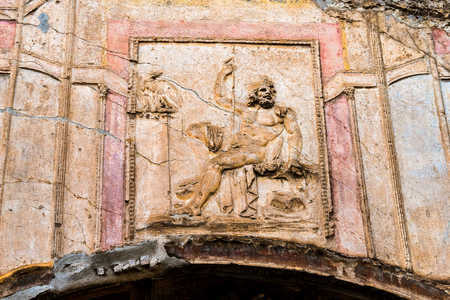 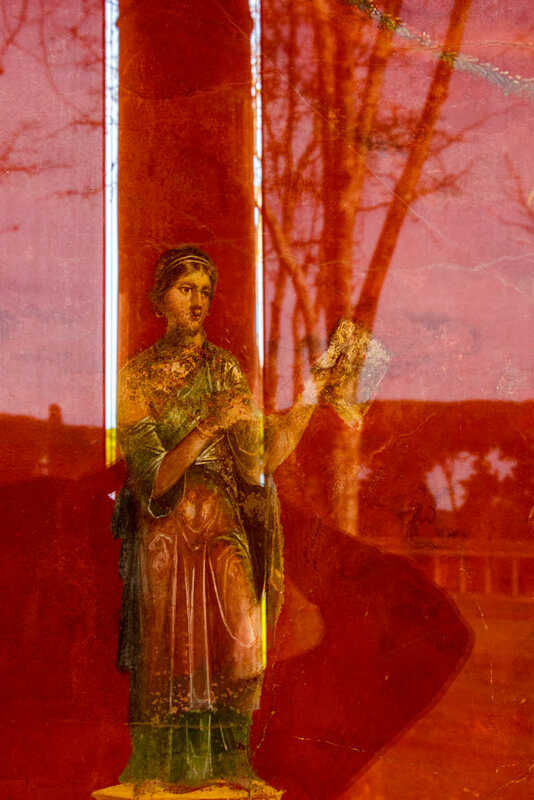 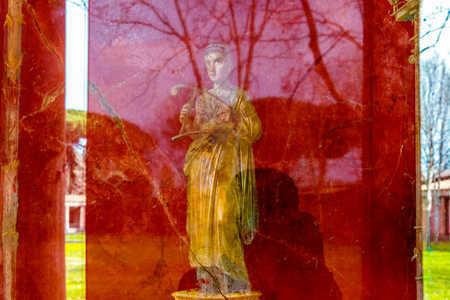 I believe these images reveal that, as well as the eerie nature of Pompei after the volcanic devastation.